This rich and luxurious shade of blue from the Collins & Hayes Colour Collective pairs beautifully with subtle floral accents to create a look that is feminine yet sophisticated. 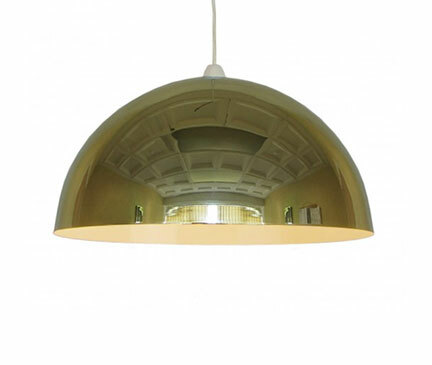 A great piece of abstract artwork is always key for any living room look. 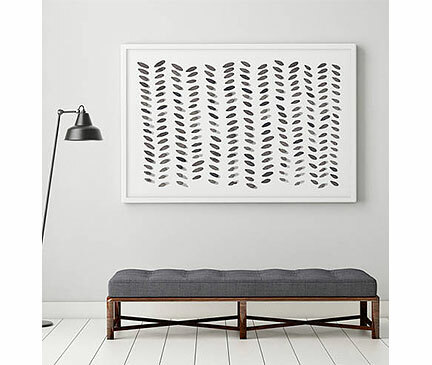 Black and white designs beautifully balance the rich tones that run though the the Radley Sofa. We are really loving 2018’s celebration of eclectic styles and metallics. That’s why across all of our looks you’ll see the introduction of golden tones and brass to offset the tonal shades for which the Collins & Hayes brand is synonymous. 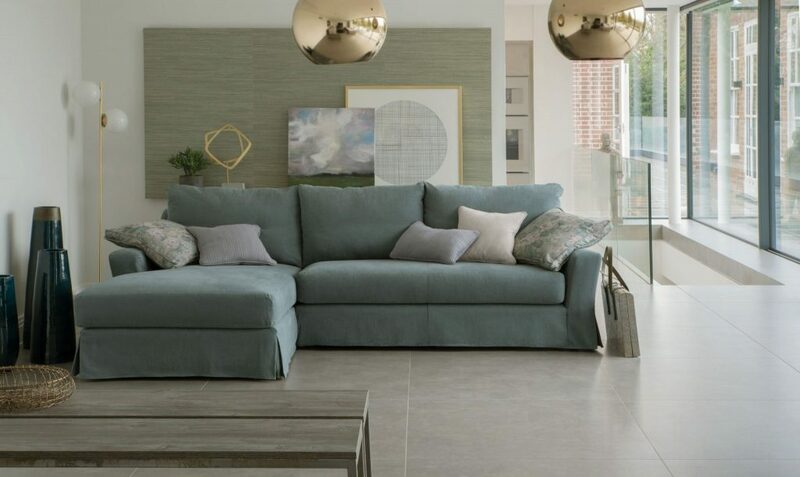 Whilst our sofas, are understated and casual, we really encourage you to go slightly more bold with your accessories to create understated glamour. 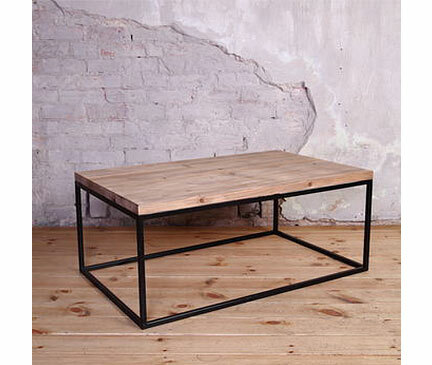 Play with the mix of wood and metal with an industrial coffee table, the perfect way to bring industrial design into a modern stylish look. 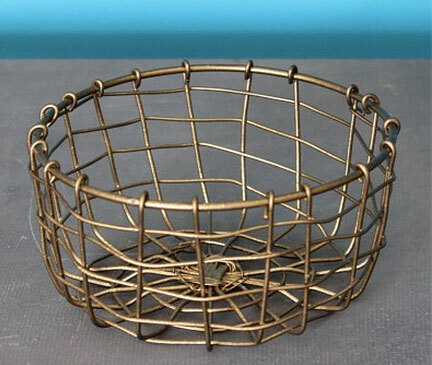 A subtle way of embracing the brass trend, this antique finished round wire basket is a petite but an inherently useful piece for your home. 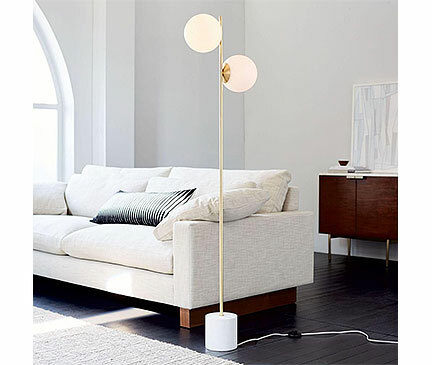 Spark conversation in your living room with this interesting sphere and stem lamp from West Elm. Subtle gold elements once again!